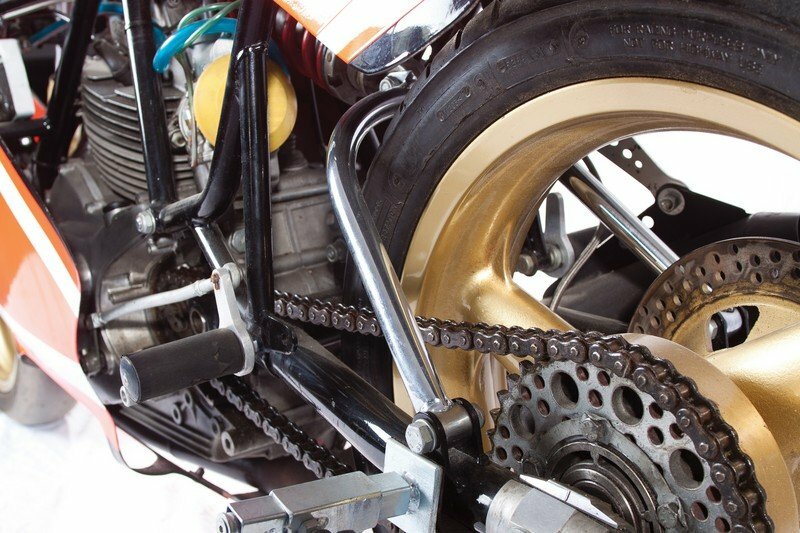 In 1980, Franco Farne developed two of the new belt-driven V-twin Pantahs for the Italian national junior championship. They were based on the standard SL frame but with Marzocchi suspension and red and yellow bodywork that looked like the 900 NCR. 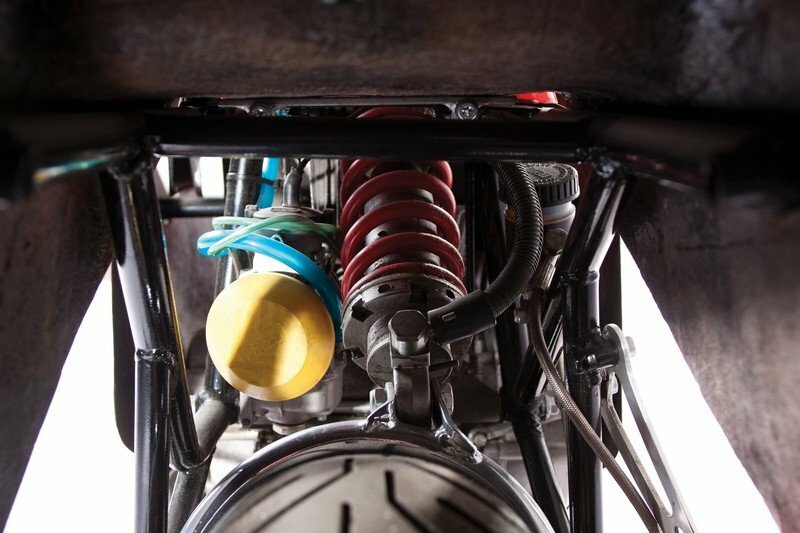 The 583-cc Desmo twin developed 70 horsepower at 9,800 rpm. 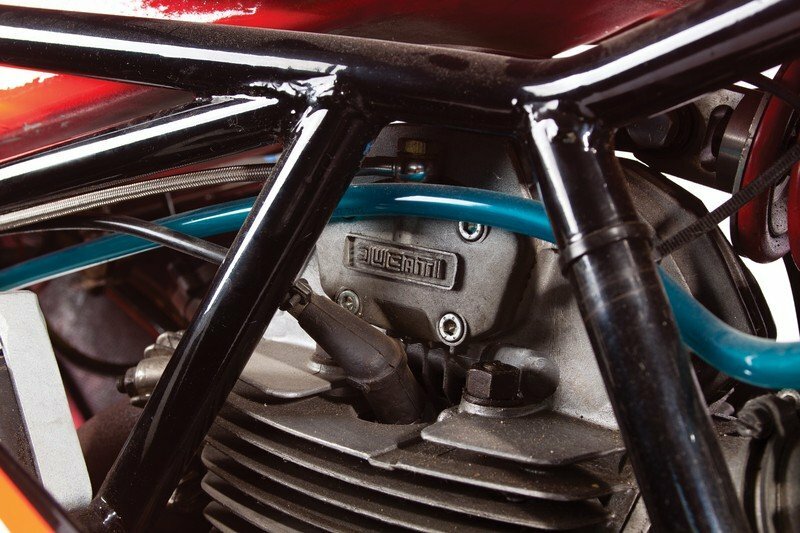 The TT2 followed in 1981, and Fabio Taglioni had designed a new trellis frame for it, which was built by Verlicchi. Weighing only 18 lbs, it foreshadowed the F1 and was bolted to the engine in four places, using it as a stressed member. 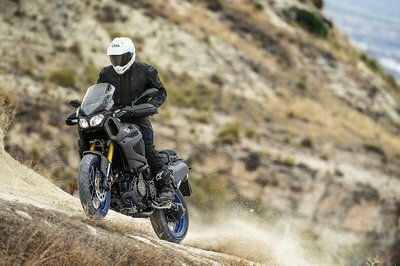 The engine was bored to 597 cc and developed 76 horsepower at 10,750 rpm, and the whole bike weighed in at a svelte 287 lbs. In an impressive debut, Sauro Pazzaglia won the opening race of the Italian TTF2 series at Misano on 29 March. Meanwhile Steve Wynne and Pat Slinn prepared a 500SL Pantah for Tony Rutter to ride in the Isle of Man F2 event in June. 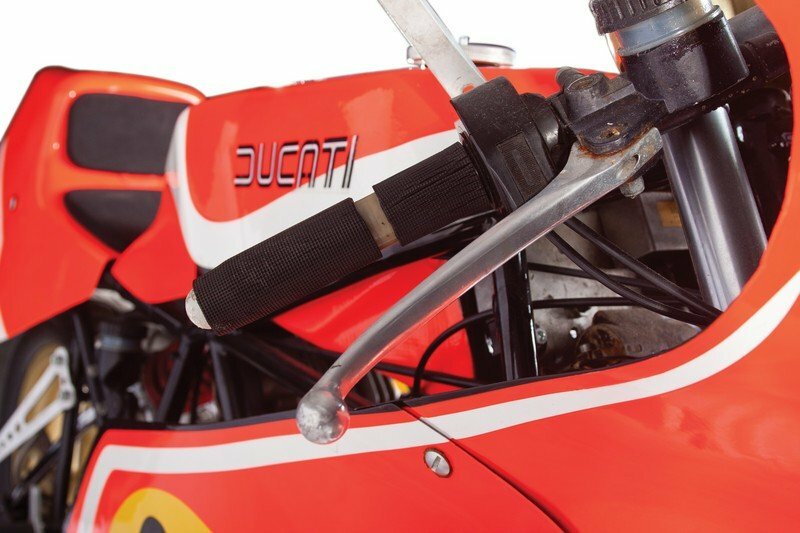 Lacking a promised factory bike, Wynne rebuilt a crashed Pantah, fitted a race kit and braced the frame. 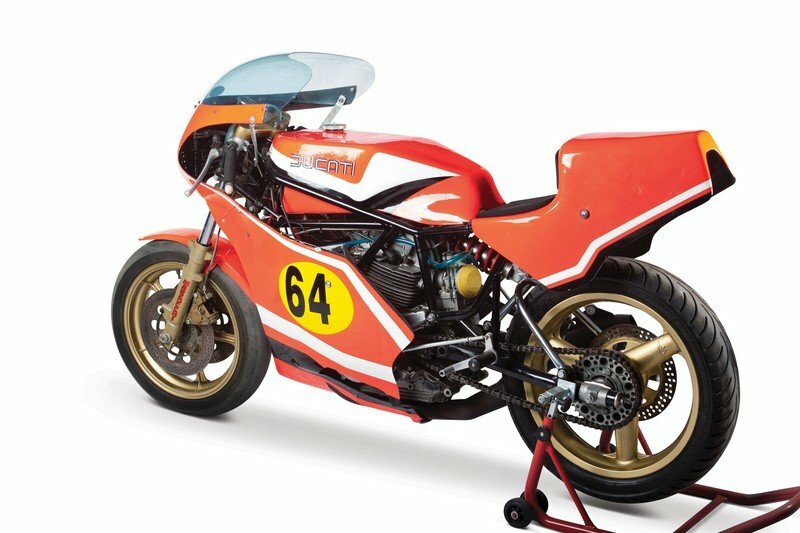 Hit the jump for more information on the Ducati TT2 Prototipo Saltarelli. Rutter won the F2 race at an average of 101.91 mph, and Ducati was so pleased that they provided a factory bike for the next race in Ulster, which he also won in appalling conditions no less, securing the world F2 championship. At the same time, Massimo Broccoli won the 1981 Italian TTF2 championship. 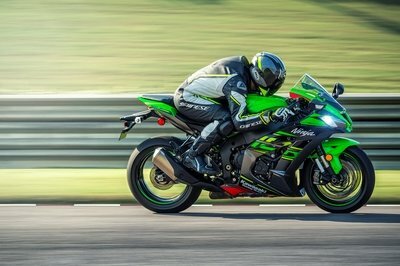 Riding a sleeved-down bike in the Italian 500-cc series at Mugello in October, he finished an impressive 7th place in a field of Grand Prix bikes, behind the two-stroke Suzukis and Kawasakis. 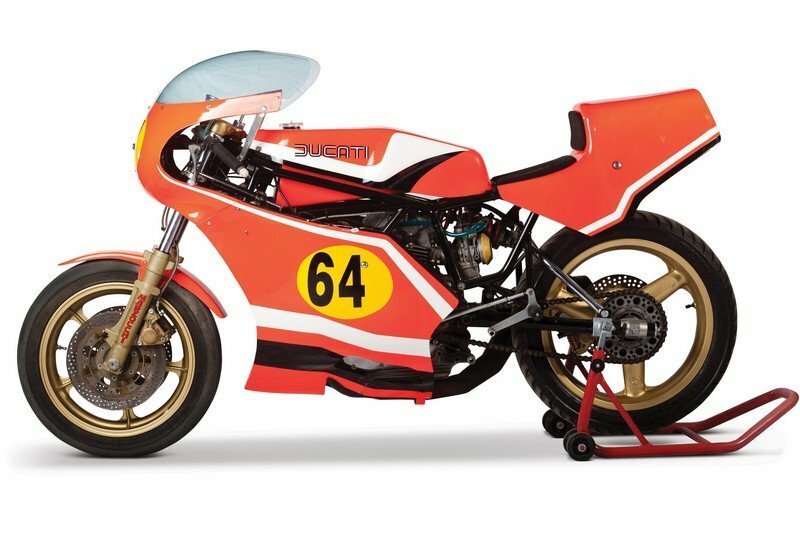 The year 1982 was even more successful, as Walter Cussigh won every round of the Italian TTF2 championship and Tony Rutter again won the world TTF2 series. 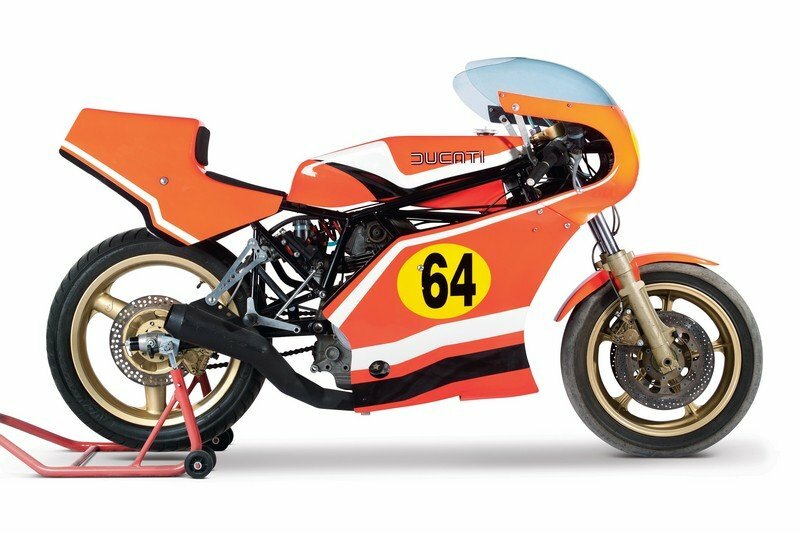 Carlo Saltarelli had been very successful in 1975 and 1976 on the 750 Super Sport, and clearly he had his eye on the new TT2. 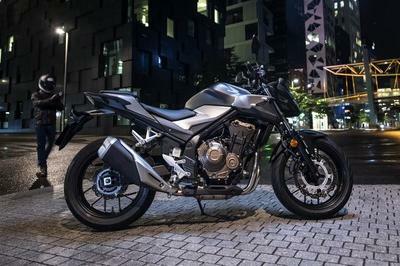 Specifications: 597 cc SOHC Desmo V-twin, five speeds.